Here are all the potential profile pictures for our Facebook, Tumblr and Twitter accounts for October. Have a look through the album and click here to vote for your favourites. We had quite a few entries for October, if you sent one and don’t see it don’t panic! It may have missed the cut off date so will appear next month. 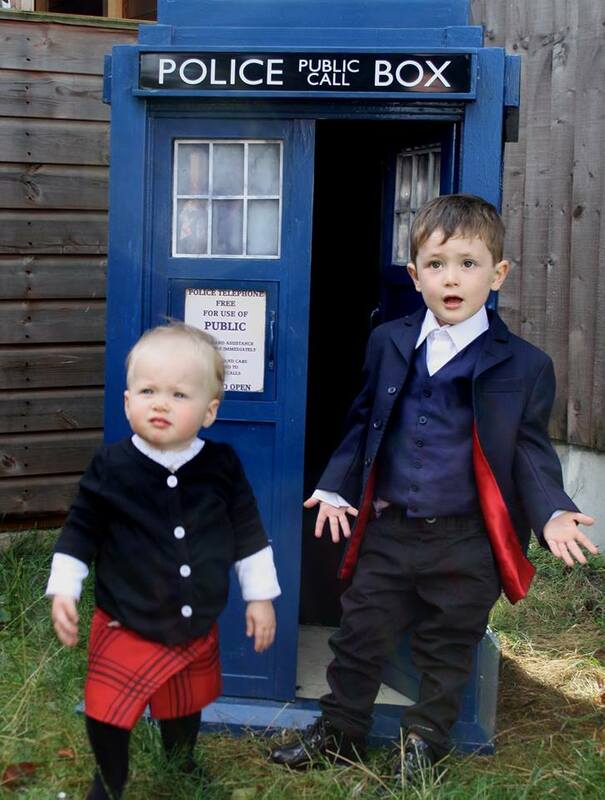 Congratulations to The Nerdfather whose children are our September profile picture. The picture will be used as our avatar for Facebook, Twitter and Tumblr. If you’d like to submit a potential profile picture for next month, follow this link. The cut off date for submitting pictures is 23:59 on the 14th of each month (UK Time – GMT). Below is an album showing our previous profile pictures.